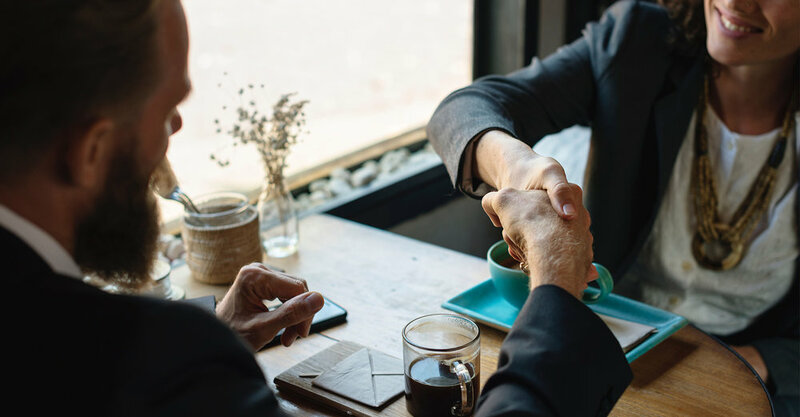 If you are working with a real estate agent, he or she will place an order with a “settlement agent” as soon as your sales contract is accepted. Depending on what part of the country you live in, the settlement agent can be a title company, an escrow company, or a settlement attorney. Most homebuyers rely on their real estate agent to select a settlement agent—someone they work with regularly and know to be professional, reliable and efficient. However, homebuyers can choose their own settlement agent if they wish. The settlement agent will oversee the closing process and make sure everything happens in the right order and on time, without unnecessary delays or glitches. As closing day approaches, the settlement agent orders any updated information that may be required. Once the settlement agent is satisfied that the paperwork is in order, he or she confirms the date, time, and location of the closing with all the parties involved. On closing day, all of the behind-the-scenes work is done. While you’ve been busy packing, ordering utilities and coordinating the movers, the closing process has been happening behind the scenes so that your new home is ready for you to move in.